Sartoria Ambrosiana is a custom clothing company comprised of skilled Italian artisans, schooled in the unique art of pattern making that is their heritage. 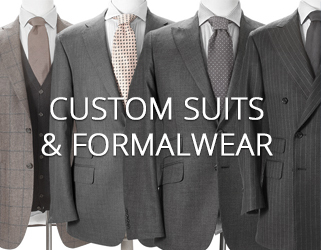 Their craft is one admired by and sought after throughout the sartorial world. Founded in 1949, Sartoria Ambrosiana began in a small town outside of Milan and catered to Italian aristocrats and Milanese businessmen. They were known for crafting garments with an acute eye for detail and a mastering of fit that was unique for each client entering their shop. In 2011, professional clothier and entrepreneur Max Farca purchased the company and reestablished its headquarters in New York City. 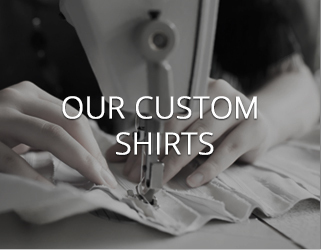 Farca caters to those passionate about their clothing; those with a respect for the craftsmanship that goes into each garment. 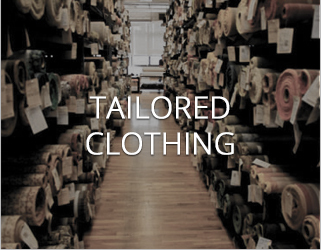 All clothing is hand crafted in the USA, nearby the headquarters of Sartoria Ambrosiana. We truly enjoy working with, and creating for, our clients. We hope to hear from you soon.